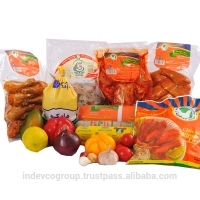 Vacuum Pouches For Poultry by Indevco Sal. 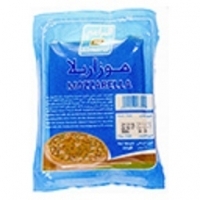 Supplier from Lebanon. Product Id 763141. 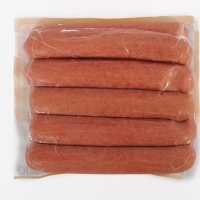 We produce PA/PE co-extruded films used as a top web on thermoforming machines for packing poultry, meat and fish. This product is produced by INDEVCO Group manufacturing plants. Search More Like "Vacuum Pouches For Poultry"